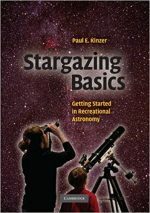 Astronomy for Beginners brings you everything you need to know to view the wonders of the night sky. 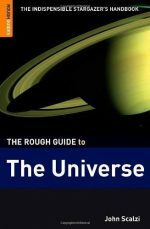 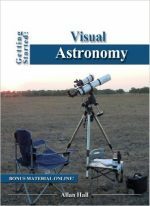 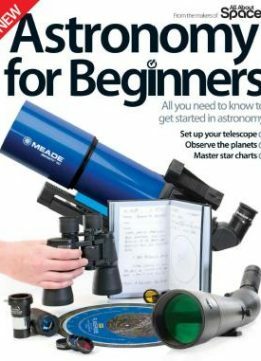 From the basics such as setting up a telescope, reading star charts and using binoculars, through to star hopping, keeping logbooks and joining a club, these guides will help you learn all the essential techniques. 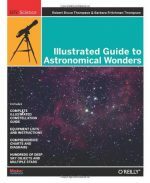 Whether you want to view Andromeda, the northern lights, near earth object or craters on the moon, we'll tell you where to look, what to look for and just how to do it.